Home / Chicken Coops & Equipment / Coops - Yards / 5 - 9 Chickens / Premium Plus Chick-N-Cabin by Ware Mfg. 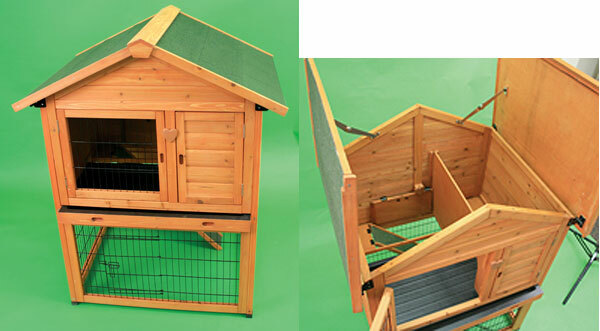 Premium Plus Chick-N-Cabin by Ware Mfg. 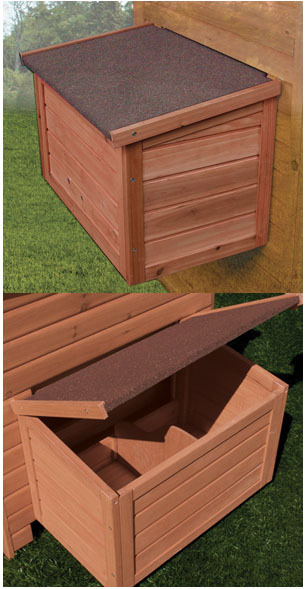 A snug cabin for your flock, rugged tongue and groove construction with waterproof shingle roof. 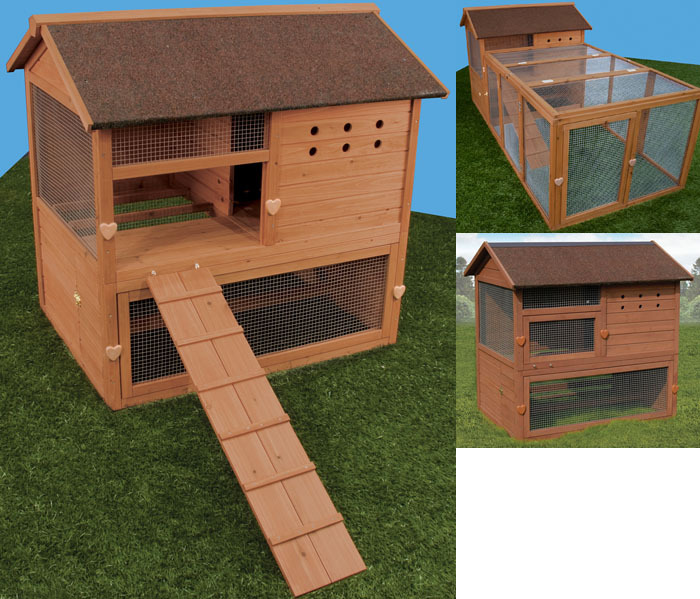 The Chick-N-Cabin features 4 Removable Roosts, removable floor panels, 2 access doors (upper and lower) and drop down side panel for the optional double nest box (WA 01475) making clean-up a breeze. 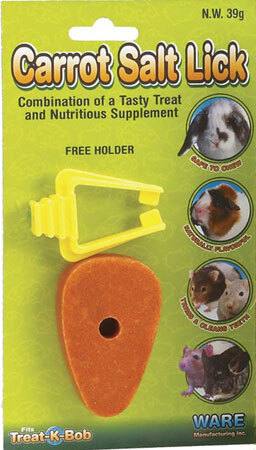 Add a Chick-N-Pen (sold separately WA 01464) for more space for your flock. Assembly Instructions for Ware Mfg. Chick-N-Cabin model 01461 Click Here.